Nature and culture among the roses. At this point the gardener reveals that "the wasteful king" has been "seized" by Henry Bolingbroke. He exclaims, "O, what pity is it / That he had not so trimm'd and dress'd his land / As we this garden!" 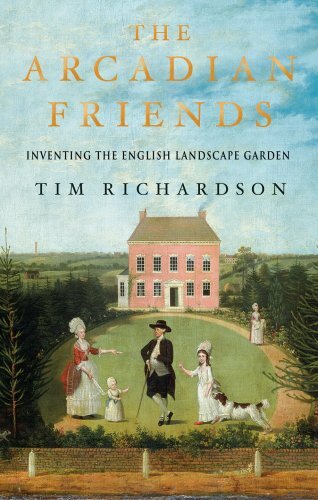 The link between gardening and ruling was not first forged here, but rarely had it been made so strong; and Shakespeare offers the added lovely complication of placing this scene centrally, like a sculpture or tableau at the heart of a formal garden, thereby exhibiting his own skills at design, his own mastery of the available resources.